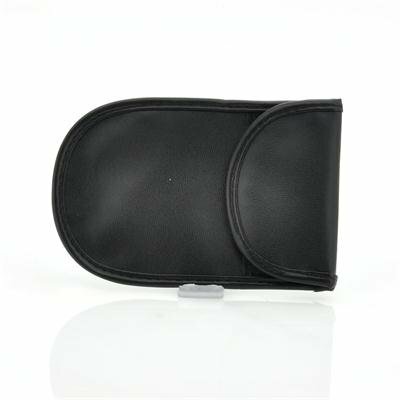 Successfully Added Mobile Phone Signal Blocking Bag to your Shopping Cart. 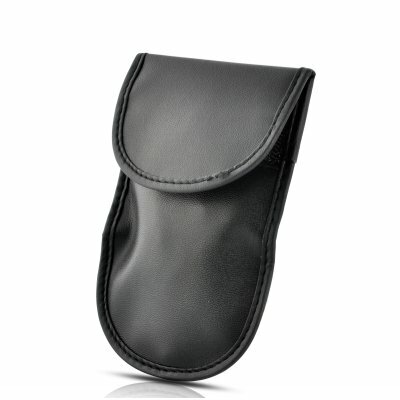 Mobile Phone Signal Blocking Bag. Nifty and simple gadget for blocking your cell phones from receiving phone calls. The Mobile Phone Signal Blocking Bag works with all networks and is extremely easy to use. Simply place your phone into the bag and all calls to you will not get through. Great for meetings, hospitals, and those people wanting to protect their privacy.